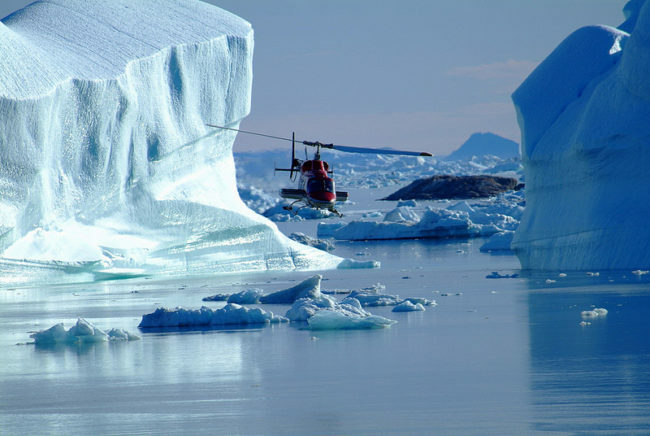 Ilulissat Image of Ice – The Great Canadian Travel Co. 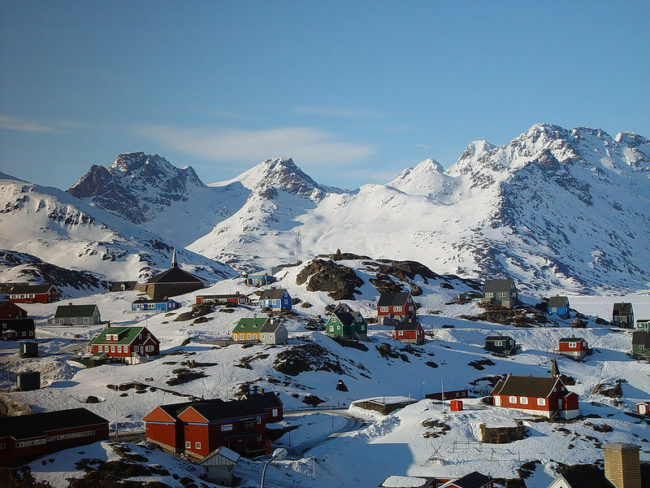 Explore the amazing west coast of Greenland. Watch vibrant colours and history come alive right in front of you as you explore the natural wonders of this amazing getaway. Balance due 70 days prior to travel. Prices are quoted per person in US$ based on two people sharing a twin room or one person in a single room. Prices are subject to change based on currency fluctuations, additional taxes or charges assessed by the tour operators or governments of Iceland and Greenland. CA$ pricing is also available, please inquire. 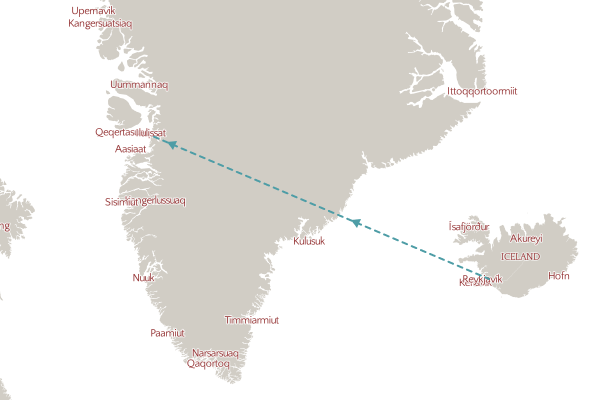 Transfer from Keflavik airport to the downtown Reykjavik airport for your flight to Ilulissat in West Greenland. Transfer to Hotel Arctic and check-in for a four-night stay. Join your destination guide for an information meeting about the area followed by a walking tour of the town. Welcome dinner this evening. 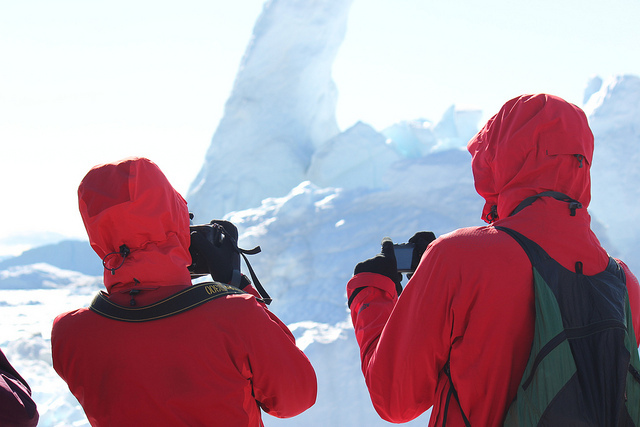 Three full days in Ilulissat allow plenty of time for optional excursions, including boat cruises among the icebergs and to the glacier and a helicopter tour to the Ice Cap. Active options include fishing, whale watching and moderate to demanding hikes. Don’t miss a boat tour to the Eqi Glacier and experience the sights and sounds of an active, calving glacier at close range. This morning and afternoon are free to do more touring or just relax and explore the town. This evening features a farewell group dinner at your hotel. A transfer is provided to the airport for your return flight to Reykjavik. You may transfer to Keflavik Airport for your onward flight or your return flight home or extend your itinerary to include some time in Iceland. Icebergs fill the fjord right outside the town and can be experienced at close range on a midnight cruise or during a full day excursion to the impressive Eqi glacier. Sail to small and remote settlements, where “the old world” Greenlandic tradition lives on. This tour is also available as a 3 day/2 night or a 4 day/3 night program. Please ask us for the pricing on either of the shorter programs. Depending on your arrival time into or departure time from Keflavik, accommodation in Iceland may be required either pre- or post-tour. We are happy to quote you on the extra accommodation needed.